Microphones have been around for over a hundred years, and there are a handful of manufacturers that live on through the decades. Pearl Mikrofonlaboratorium AB is one of these companies. Founded in Stockholm in 1941 by Rune Rosander, Pearl celebrates its 70th anniversary this year. Their trademark is a rectangular condenser capsule with ultra-low resonances and a very flat frequency response. 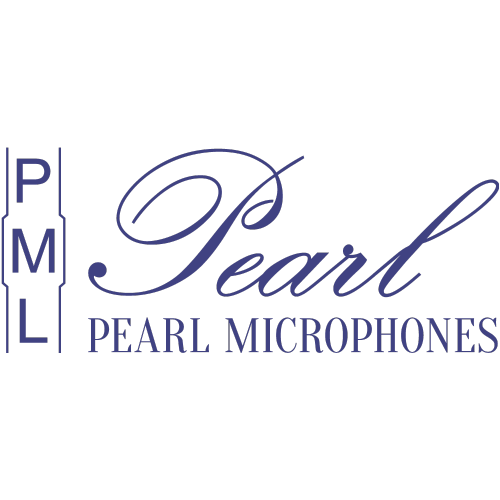 Pearl microphones are built with care and devotion, with the demanding studio owner or performer in mind. Pearl CB 22DescriptionThe figure-of-eight sister in the extremely useful 22 family Rectangular capsule microphone with a small footprint. Flat frequency response, figure-of-eight characteristics and useful in an MS Stereo setup.We like to think of th..